Have you heard of MIPS? 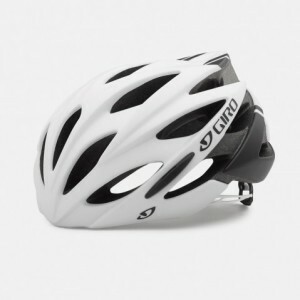 It’s a helmet system designed to reduce the likelihood of concussion or other brain injury. MIPS stands for Multi-directional Impact Protection System and the GIRO Helmets we have just taken in stock can provide more protection in certain impacts. Come in and try them on or have a chat with Mark or Enda to find out more about how they work. The MIPS system helmet is constructed from two layers that rotate against each other, mimicking the rotation of the brain’s own cerebrospinal fluid, which is the body’s natural defence against oblique impacts. 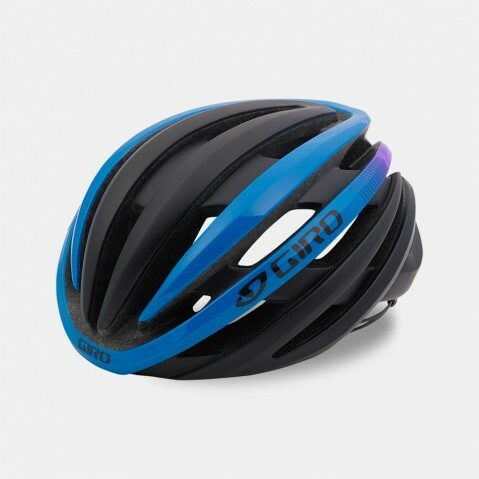 In a crash, the outer shell of a MIPS helmet absorbs linear impact, while the inner layer rotates up to 5mm, absorbing rotational impact. This small rotation of the liner relative to the shell results in a signification reduction of the forces on the brain, which reduces the likelihood of concussion and other brain injury. The Sports Room, Wicklow Town, stockists of Giro Helmets. 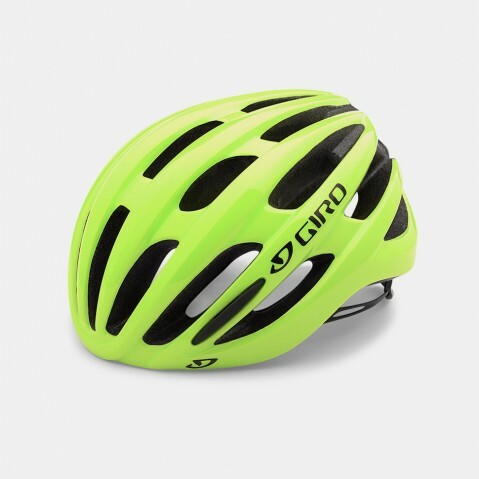 We also stock a wide range of helmets for road cyclists and mountain biking helmets as well as helmets for junior cyclists.